Jimmy’z Kitchen really has a great concept and simple idea. Good food, exceptional taste and great laid-back atmosphere. 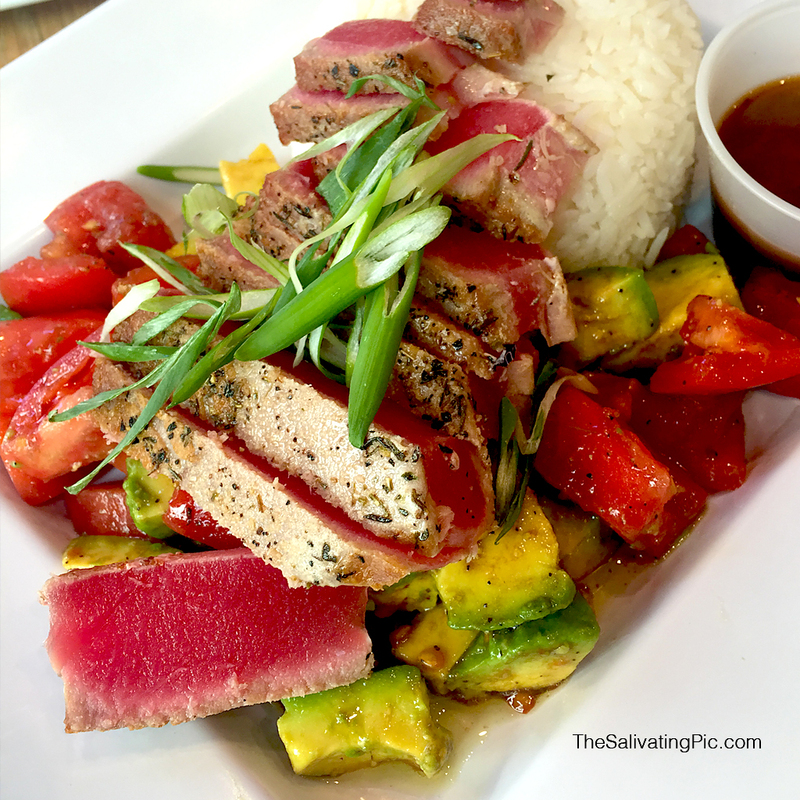 My favorite dish is the Seared Ahi Tuna with jasmine rice, avocado and tomato salad. The soy ginger dipping sauce is tangy and pairs great with the dish. They also have a great choice of beers and wine. The guava cheesecake is outstanding. Thanks Tammy!! Love taking pics. That’s how I started my blog. Have a good day.